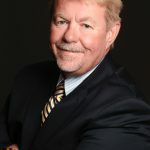 If you’re a business owner, then of course you want to do everything you can to not only gain new customers, but to keep your existing customers loyal to you. Unfortunately, customer retention isn’t always easy; customers may leave as a result of a bad experience with one of your employees, a bad product, or even a lower price offered by a competitor. While there are all kinds of customer retention strategies out there, there’s one that’s been proven to be the most successful. Because the majority of customers who leave a business do so as a result of poor customer service, the single best thing that business owners can do to retain customers is to implement Key Performance Indicators (also known as KPIs) within the workplace. KPIs should be tied to a company’s goals and should be easily measurable. They should also be included in each employee’s contract. Time between receiving and order an fulfilling it. 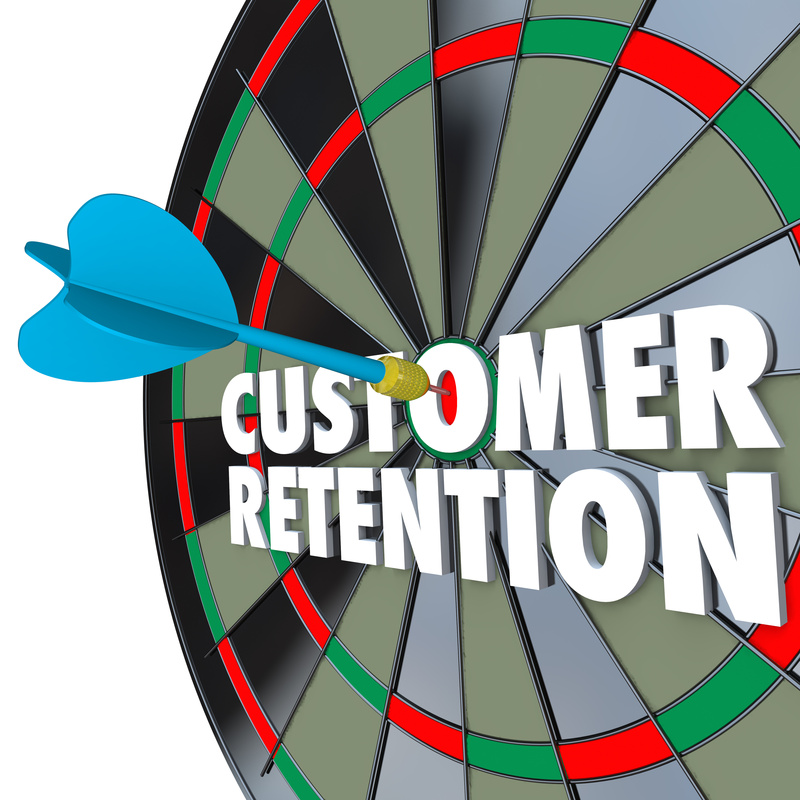 When it comes to customer retention in your place of business, you need to do everything you can to keep your customers around so your company can be as successful as possible – this is good for you, your customers, and your employees. Therefore, if you don’t have a KPI strategy in place among your employees, now is the time to start thinking about developing and implementing one.